Freebie alert! 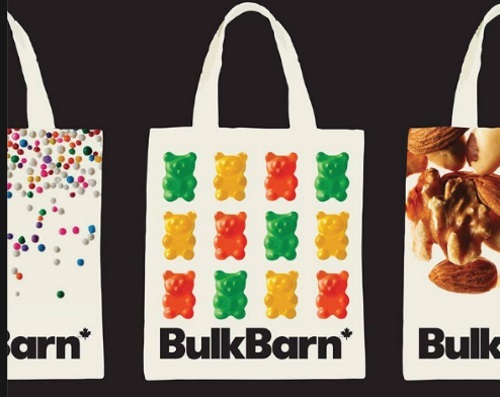 Get a Free Bulk Barn reusable bag in-store just in time for Halloween! This offer is valid until October 27, 2016 when you spend $15 or more (after discounts and before taxes). We also blogged a $3 off $10 off coupon that you can print at the link posted below. Click here for a Bulk Barn $3 off coupon.